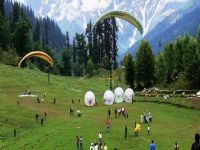 Himachal Pradesh is dotted with a number of scenic hill stations, which are extremely popular as summer and holiday destinations. 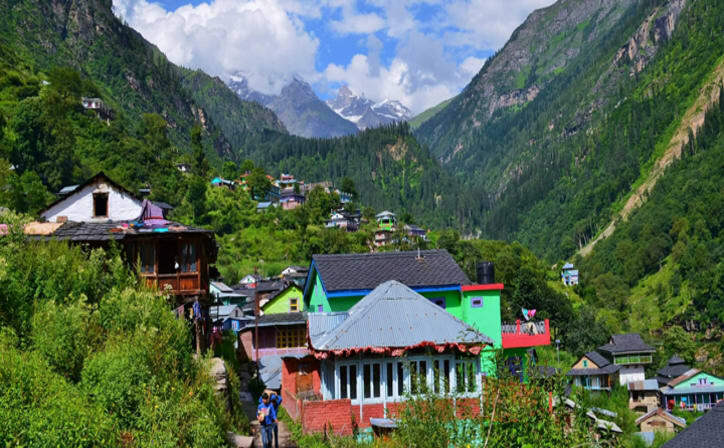 Dwelling in the lap of the great Himalayas, the stunning hill station Kullu & Manali lies between the impressive peaks of the Pir Panjal and Dhauladhar ranges. 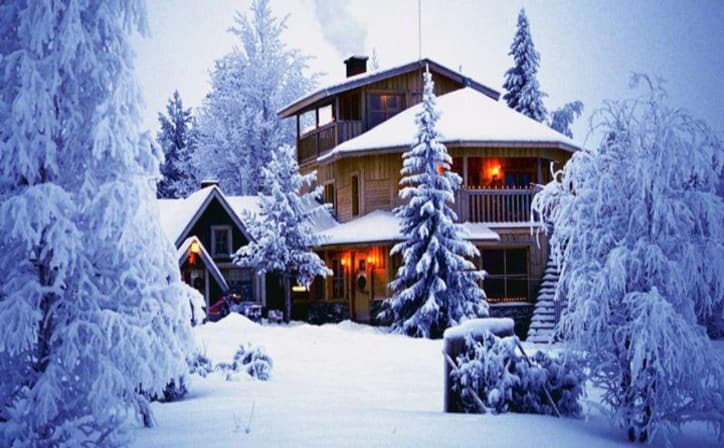 This dazzling hill station is surrounded by massive snow clad mountains and thick pinewood forests with the beautiful Beas River flowing throughout the region as its magnificent centerpiece. Kullu & Manali top the list of the most popular destinations in India. On this trip you will have a chance to explore Rohtang pass, Solang Valley, Manikaran and other famous spots on this location. Arrive in Delhi by train/air, and on the same day start your journey to Manali by a Volvo bus at 05.30 PM from ITO Office, Bal Bhavan, New Delhi. Arrive in Manali the next morning around 08.00 am. Arrive in Manali and transfer to the hotel for check in. After freshening up and having a scrumptious breakfast, take rest for half a day in the hotel and later in the evening proceed for a sightseeing tour. 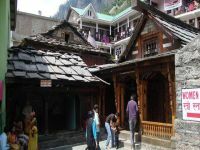 Visit Hadimba Devi Temple, Vashisht hot water springs, Clubhouse, and Tibetan Monastery. Head back to the hotel for overnight stay. After breakfast, take an excursion to Solang Valley where you can admire the beautiful sights. Indulge in various thrilling adventure activities like Paragliding, Zorbing, Horse Riding, etc. during the summer season. As the winter approaches, the same Solang Valley becomes a snowy blanket, thus forming a perfect vista for several snow activities. Overnight stay in Manali. After breakfast, proceed to Kullu Valley and visit attractions like the Kullu Shawl Factory, Vaishno Devi Temple, Kasol Valley and Manikaran Sahib - the historical temple. Head back to the hotel, Overnight stay in Manali. After breakfast, check out of the hotel at noon. You can keep the luggage at the reception and take a walk around the village, or enjoy shopping on Mall Road. Return to the hotel around 3:00pm, and later get dropped at the Volvo bus stand to board the bus for your onward journey to Delhi. Manali is a valley nestled in the mountains of the Indian state of Himachal Pradesh near the northern end of the Kullu Valley, at an altitude of 6,726 ft in the Beas River Valley. It is located in the Kullu district, about 270 km north of the state capital, Shimla, 309 km northeast of Chandigarh and 544 km northeast of Delhi, the federal capital. The small town, with a small population is the beginning of an ancient trade route to Ladakh and from there over the Karakoram Pass on to Yarkand and Khotan in the Tarim Basin. It is a popular tourist destination and serves as the gateway to Lahaul & Spiti district as well as Leh. ○ All sightseeing as per the itinerary in an air-conditioned vehicle (except in the hills when the air-conditioner will be switched off). 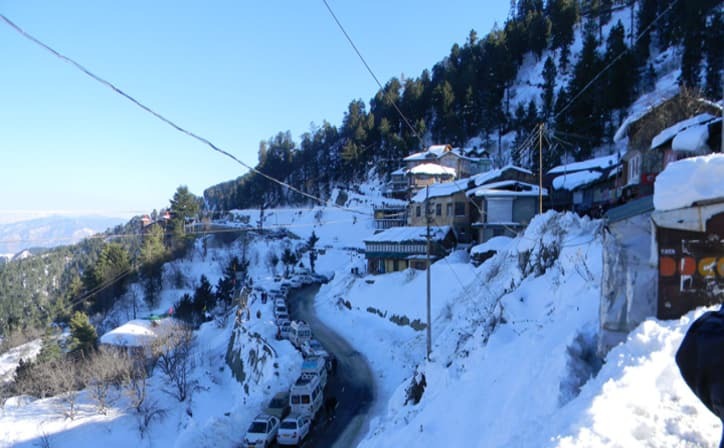 This small town attracts tourists visiting Manali and Kullu to its hot springs and pilgrim centres. An experimental geothermal energy plant has also been set up here. According to legend, when the Hindu God Shiva and his consort Parvati were walking in the valley, Parvati dropped one of her earrings. The jewel was seized by Shesha, the serpent deity, who then disappeared into the earth with it. Shesha only surrendered the jewel when Shiva performed the cosmic dance, the Tandava and shot the jewel up through the water. 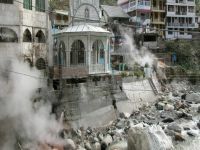 Apparently, jewels continued to be thrown up in the waters at Manikaran until the 1905 Kangra earthquake. 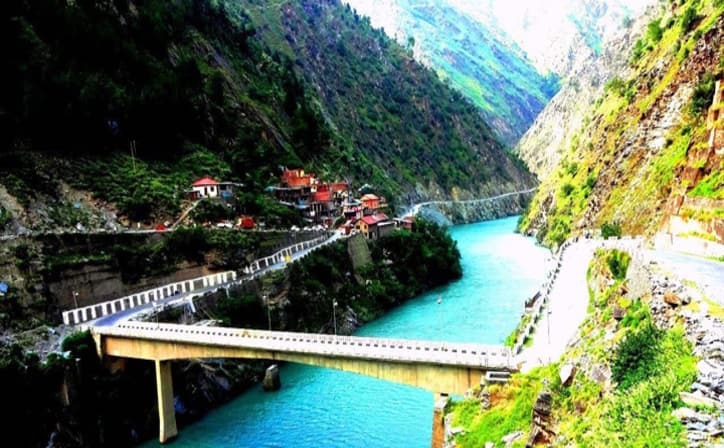 Vashisht is a small village located around 3 km from Manali across the River Beas. This beautiful village is famous for its sulphurous hot water springs and Vashisht temple, built just next to the springs. The water from this spring is believed to have great healing powers, which can cure many skin diseases and other infections. There are Turkish-style bath houses available here that contain the hot water from the springs, which are used to take bath and enjoy the warmth of the place in privacy. There are separate baths for both men and women, fitted with showers. 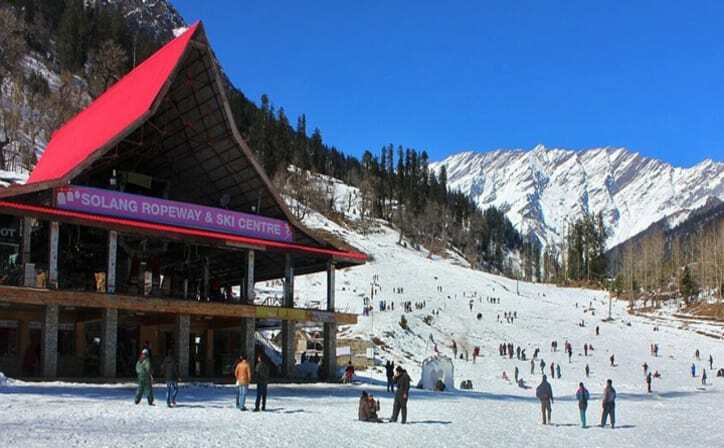 Solang valley is also known as the 'Snow Valley,' which is famous for hosting various winter adventure sports like skiing, parachuting, paragliding, trekking, and mountaineering. This dazzling valley is one of the most picturesque sights in Manali and is located at an average altitude of 2,560 meters above sea level. 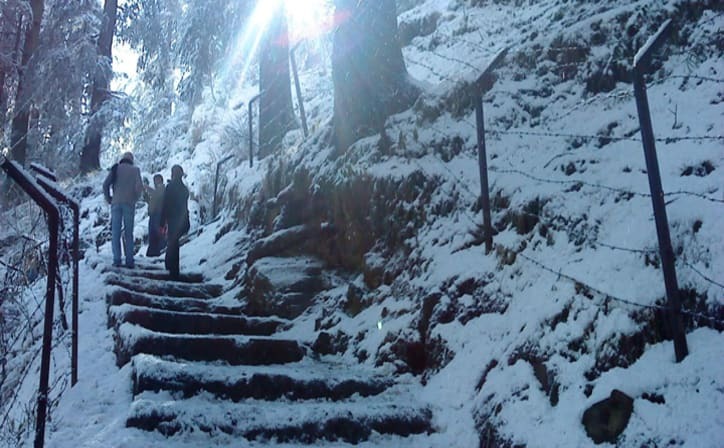 It is one of the most favorite trekking hotspots of the tourists, holidaying in Manali. Solang Valley is located between the Solang village and Beas Kund and offers majestic views of glaciers and snow capped mountain. 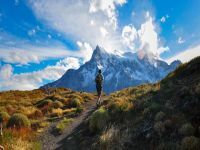 The Mountaineering Institute of Manali has installed a ski lift for training purpose and there is a small hut and a guest house that belongs to the Mountaineering and Allied Sports Institute. The winter skiing festival is also organized in Solang every year and the activities like Zorbing, Horse riding & Snow Motor Bikes riding are offered for the entertainment of tourists. 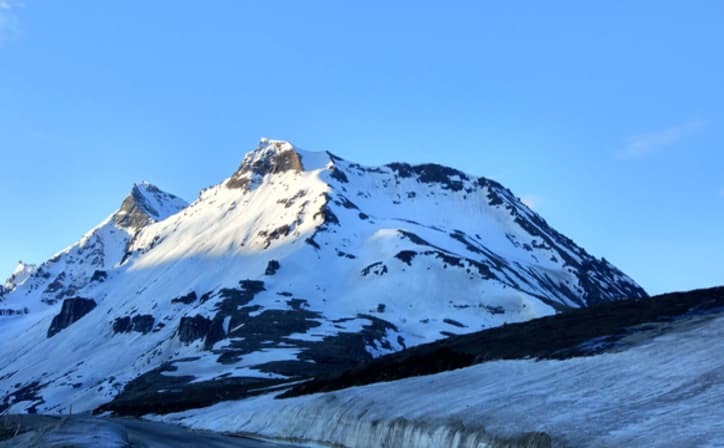 Rohtang pass trip on a non-HP vehicle? All vehicles, personal or commercial bearing non-HP license plates require special permission to travel on the Manali-Rohtang highway. How will I be picked up from Manali bus stand? Manoyatra representative will pick you from the Manali main bus stand. Please do not leave without our representative. He will be holding a placard with your name mentioned on it. We will also send you the mobile number of the representative beforehand to contact him if you are unable to locate him.